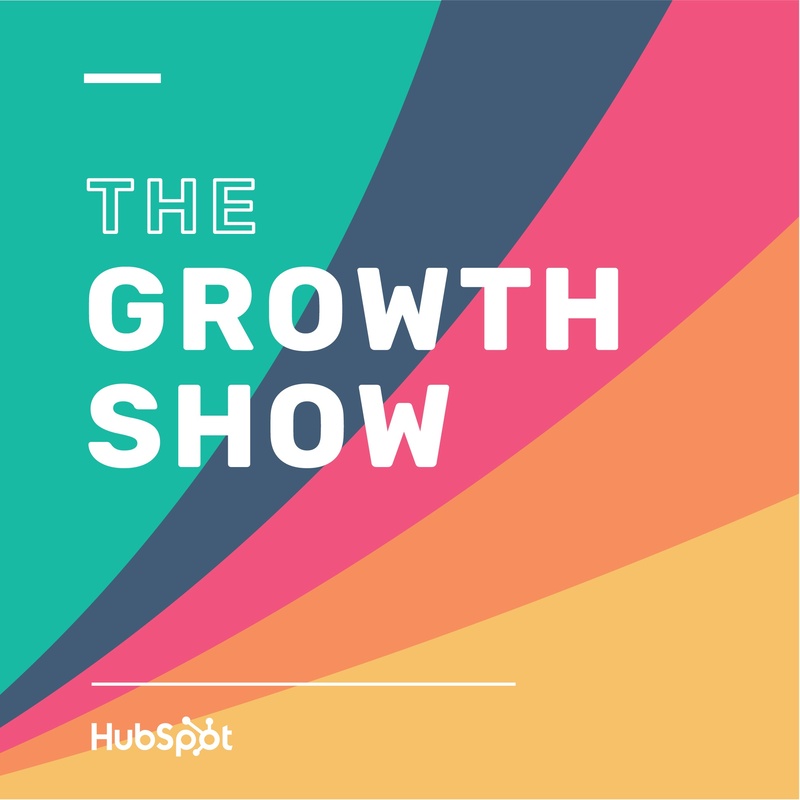 HubSpot creates audio content that educates, entertains, and inspires listeners. Whether thats hearing from industry experts like Rand Fishkin the founder of Moz, speaking with celebrities like Alec Baldwin, learning from HubSpotters like SEO expert Matthew Howells-Barby or from folks who have taken a slightly different career path such as Ann Roe the obituary writer for The Economist we have interviews, advice, and stories that will help you and your business grow better. It’s never easy to start a business, but it’s even harder to succeed. Each episode explores the inspiring stories behind how people grow a business, an idea, or a movement. Every Wednesday we will be releasing a new episode of The Growth Show with shorter segments on interesting topics scattered throughout the season. 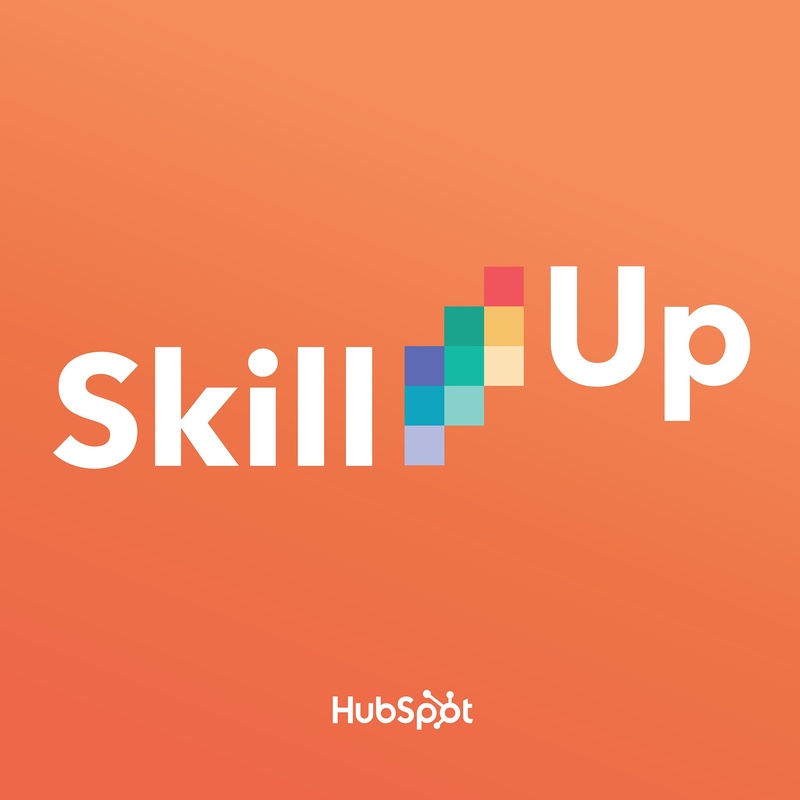 Skill Up is a podcast all about the changing landscape of marketing, sales, and customer service. For our first season, we're talking search engine optimization — from featured snippets to voice search to international SEO and more. Our hosts dive in on what it takes to write content that ranks, build links, and drive more targeted traffic to your website. The professional working world seems typical. At your desk by 9. Sneak out at 5. Sit in traffic. Do it all again tomorrow. But it’s a big world out there, and people’s lives (and livelihoods) are far weirder than we could have imagined. This podcast looks at all the jobs that leave us saying... “Wait, you make money doing that?" If you're interested in podcasting check out these great articles. and details on next season.